Recycled Bottle Cat Container – 1 freebie(s)? The Jelly Bean Prayer (FREE printable cards) – 1 freebie(s)? 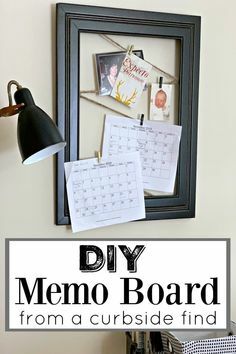 DIY Memo Board from a Curbside Find – How to make this easy DIY memo board from a found frame and jute twine. 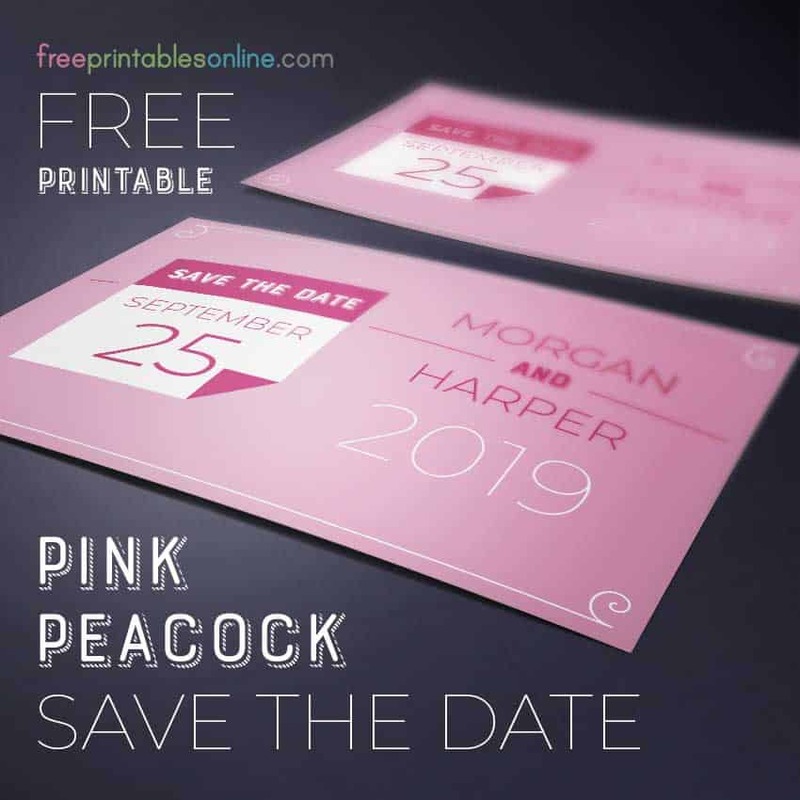 Perfect for hanging photos or calendars. #diy #diyproject #memoboard #thriftyproject – 1 freebie(s)? Color these free printable adult coloring pages with all your heart. artscrackers.com | Coloring Page | Free Coloring | Adult Coloring | Stress Reliever | Hearts | Heart Coloring Pages | Love | Printable | Let’s Color Together | Coloring Therapy – 1 freebie(s)? Tuesday Morning Sketches #494 – 1 freebie(s)? 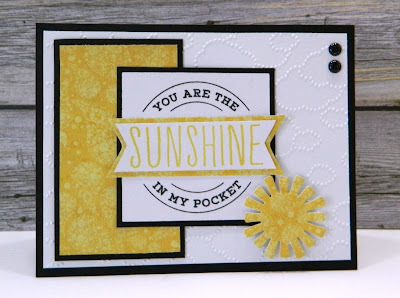 Inspired by Pinterest: Project Life Repurposed – 1 freebie(s)? Inspired by Pinterest: Pool Noodles Repurposed – 1 freebie(s)? Inspired by Pinterest: Yard Art, Garden Totems & More – 1 freebie(s)?